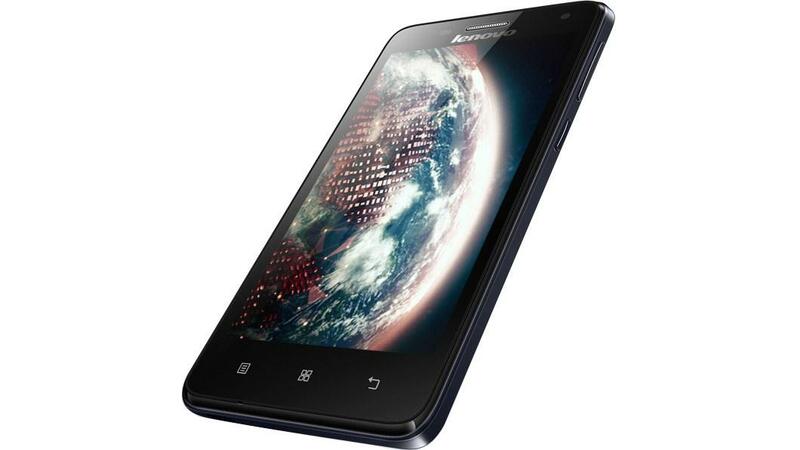 It is said that the Lenovo S660 can last up to 16 hours of talk time. Talking about the power life of the device, which is mostly decided by battery capacity, it packs 3000 mAh a super huge smartphone battery capacity. The dimension is 68.8 mm in height, 137.0 mm width, and 10.0 mm of thickness. Compared to other phones of the same size, 151 grams of weight is quite typical. 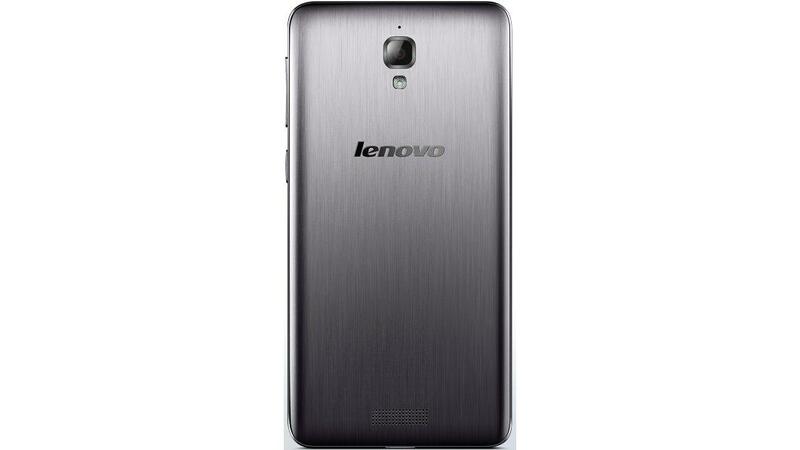 The Lenovo S660 is backed by Quad-Core on a chip. Its CPU is clocked at 1.3 GHz, which is significantly faster than an average smartphone processor. Having a RAM of 1000 MB, the Lenovo S660 has much more memory than average, guaranteeing a smooth performance compared to most phones. 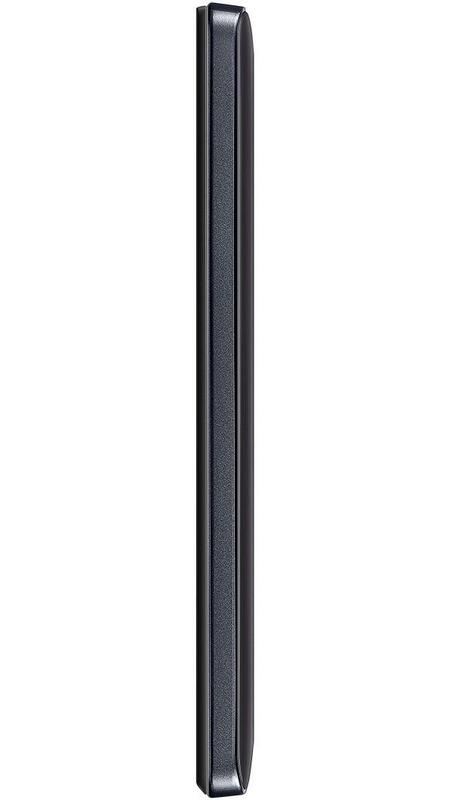 The Lenovo S660 packs a 8 megapixel camera on the back. which won't promise high-quality photos. 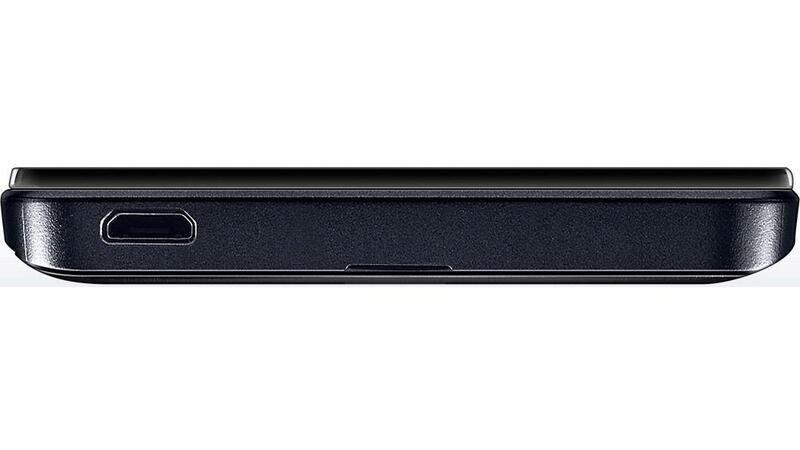 Most basic version of the Lenovo S660 comes with 8 GB of built-in storage. allowing just a modest amount to operate system and a bit music, pictures or video. 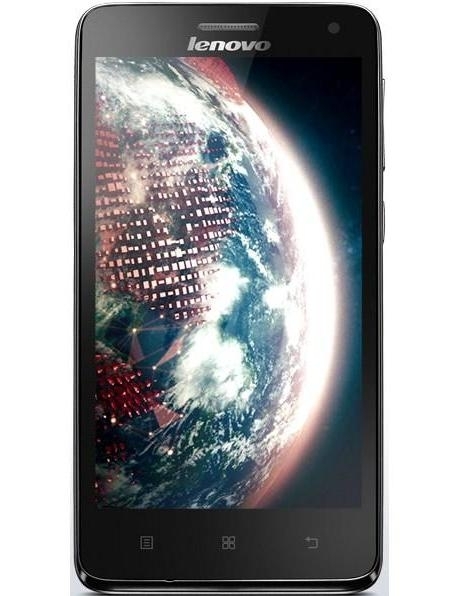 What is the price of Lenovo S660? What is Lenovo S660's memory capacity? 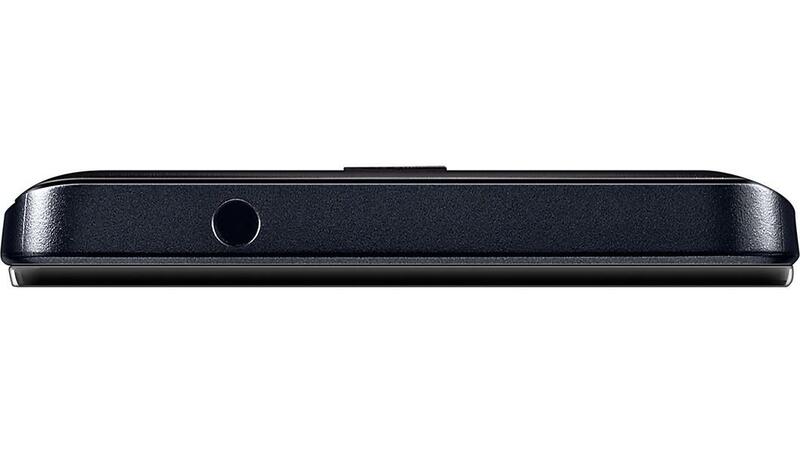 What camera resolutions does Lenovo S660 feature? 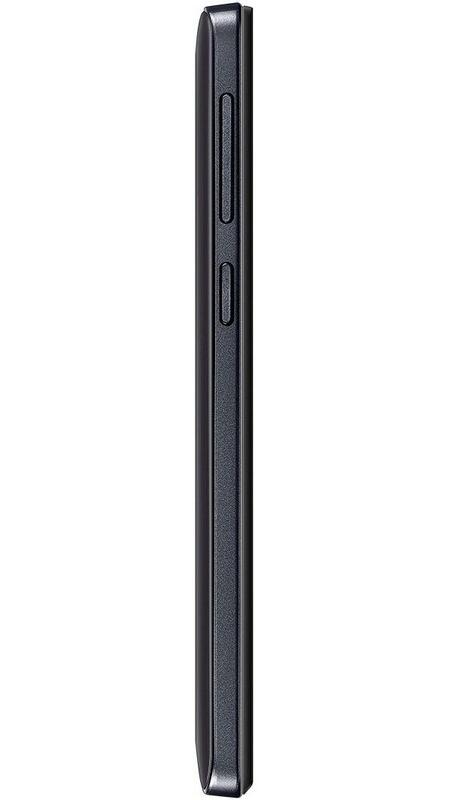 What is the display size of Lenovo S660? How large is Lenovo S660 battery life?